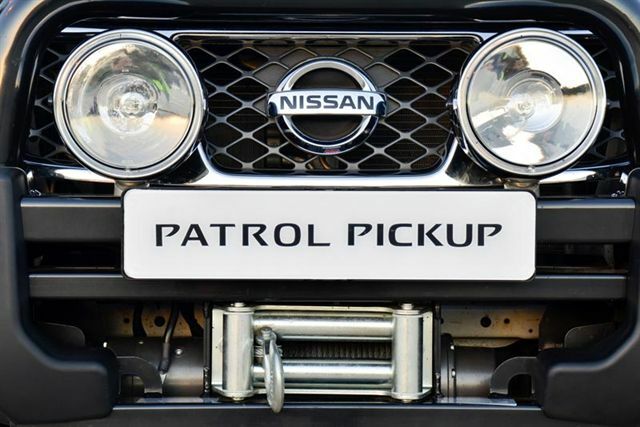 The Patrol nameplate has been running strongly for over 60 years and the new Patrol Pickup builds on this heritage. 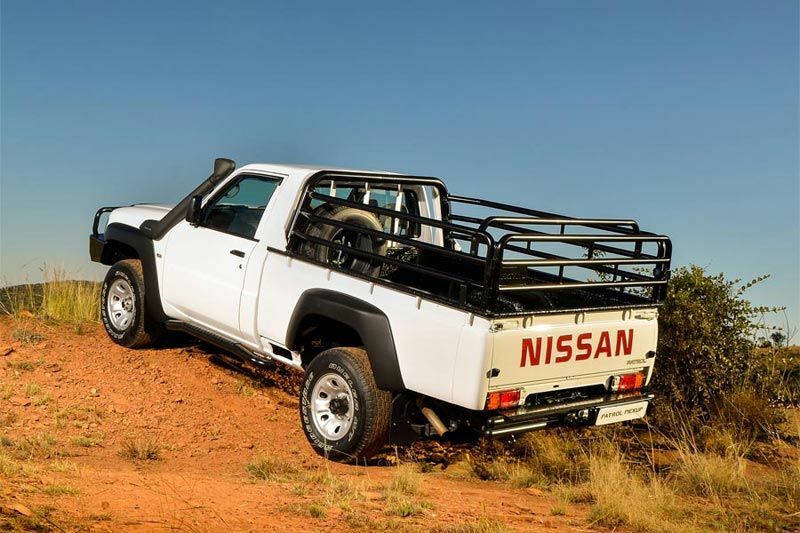 It is an authentic 4x4 which represents Nissan’s commitment to the large pickup segment in South Africa with a bakkie that expresses the brand’s ultimate ‘do-anything’ attitude, especially in the roughest and toughest environments. 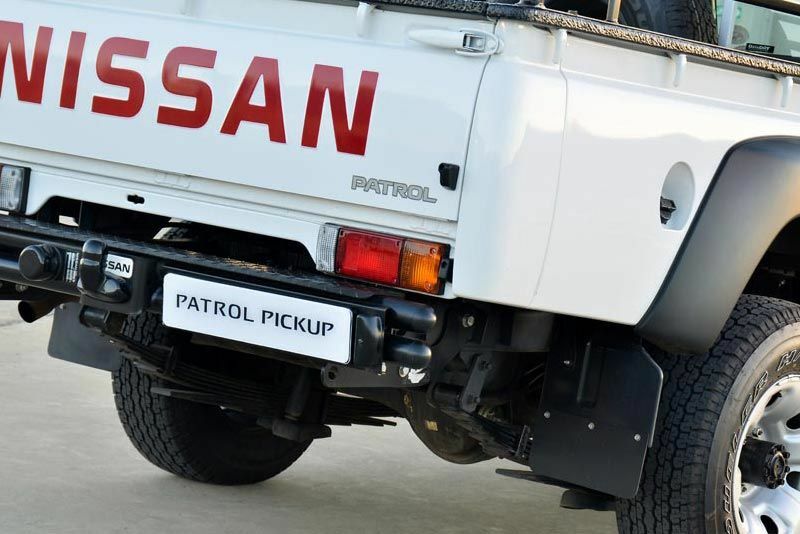 Available in single-cab configuration and with a diesel-powered 4x4 drivetrain, the new Nissan Patrol Pickup 3.0DTi 4x4 5-speed manual is powered by a turbocharged and intercooled new-age 16-valve diesel engine which features common rail fuel injection for improved filtration, greater efficiency, enhanced durability and improved power output. 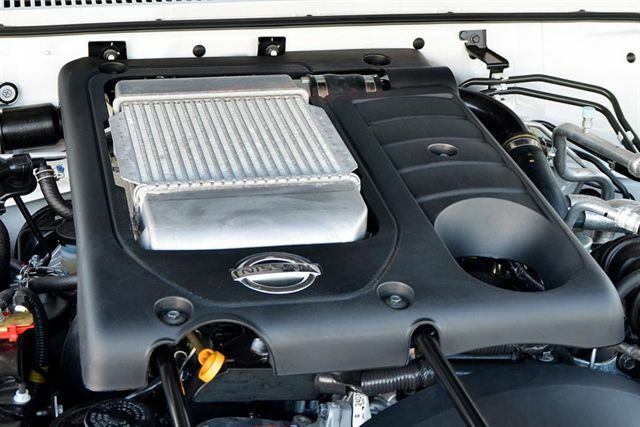 Producing 110 kW at 3 600 rpm and 371 Nm of torque between 1 800 and 2 400 rpm, drivability is exceptionally refined especially due to the low and widespread torque availability. 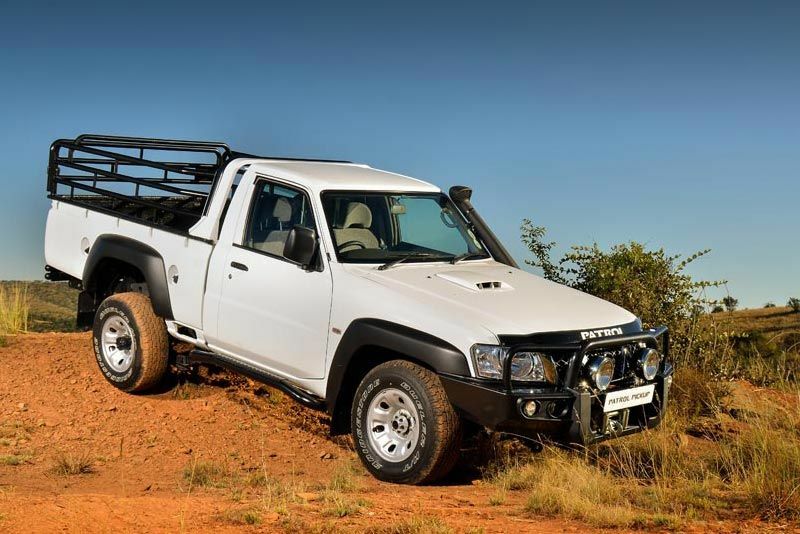 Coupled to this, a class-leading towing capacity of 2 500 kg emphasises the Patrol Pickup’s abilities as an all-rounder for work and leisure purposes. 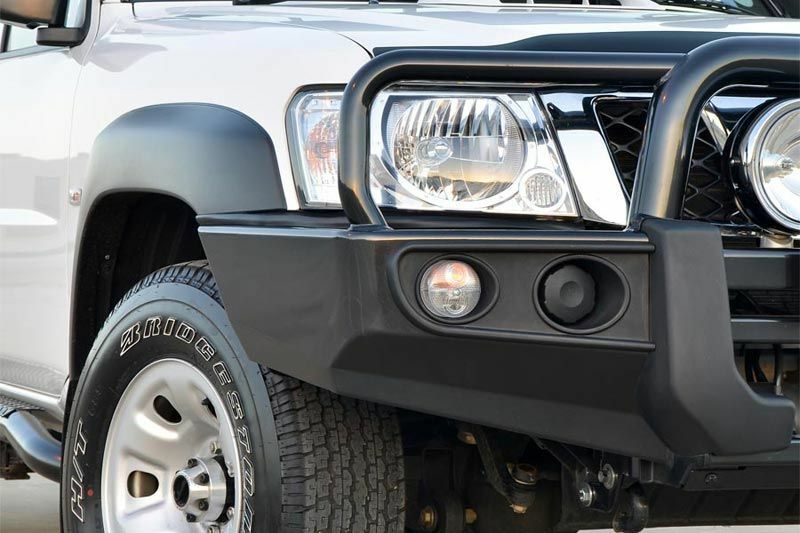 Forming part of its significant upgrade, the interior features enhancements which match the exterior’s rugged and modern looks, while still subscribing to the principle of fuss-free simplification. 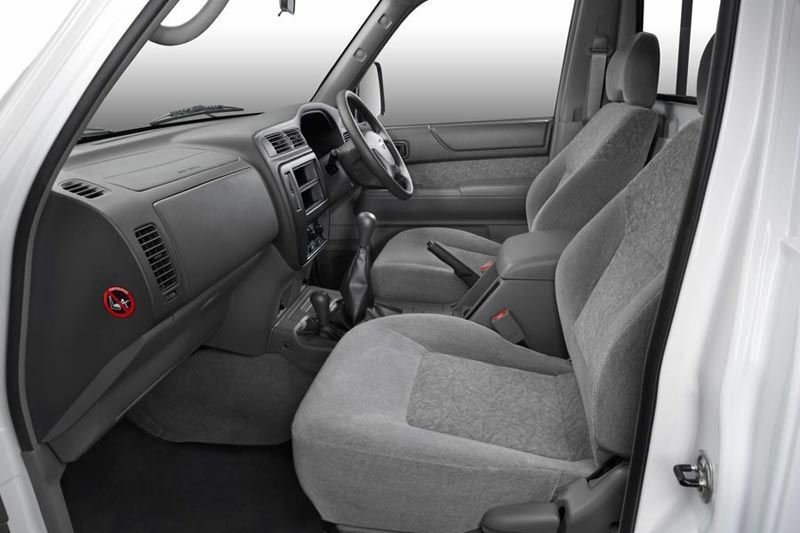 Appropriately uncluttered, the interior features air conditioning, power steering and a tilt-adjustable steering wheel. 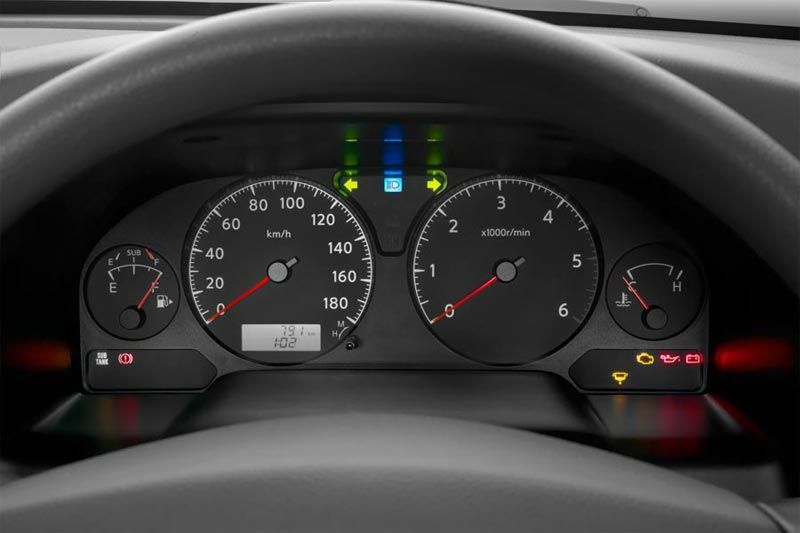 New features include electric windows, intermittent windscreen wipers and warning buzzers for open doors and keys left in the ignition. 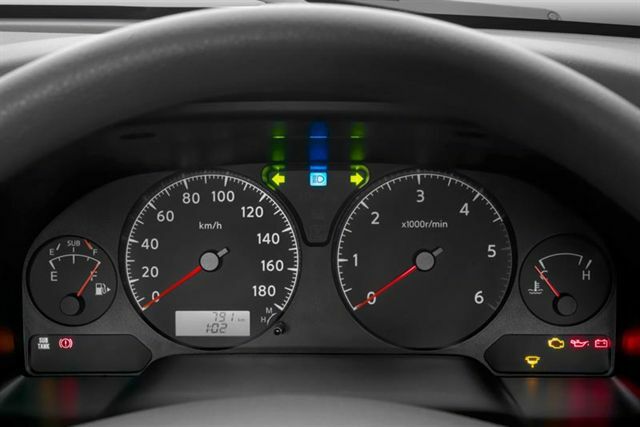 Safety equipment includes two airbags, three-point safety belts and ABS with the ventilated front disc brakes.